Ashvin Kumar's directorial, No Fathers in Kashmir is a love story of two 16 year olds set against the backdrop of Kashmir who are individually in search for their missing fathers. 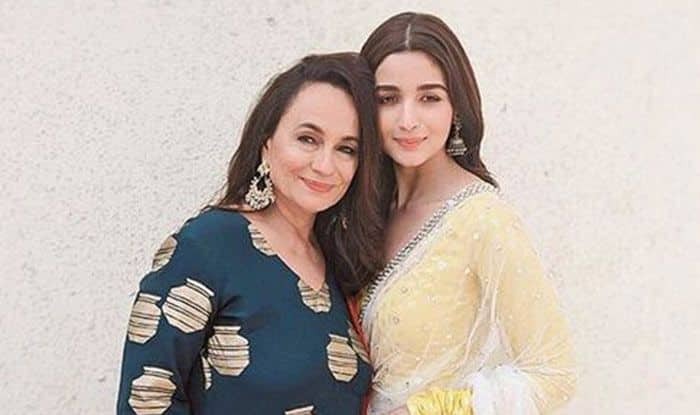 Stuck with the Central Board of Film Certification (CBFC) for six months now due to a clash over certification, Soni Razdan‘s No Fathers In Kashmir is garnering a barrage of social media support from filmmakers, actors and other personalities including Shashi Tharoor and Swara Bhasker, with daughter-actress Alia Bhatt being the latest to join the bandwagon. Taking to her handle on the micro-blogging site Twitter, the actress expressed her support along with a plea to the CBFC for her mother’s film. Alia tweeted, “Was soo looking forward to mom’s @nofathers_movie #nofathersinkashmir!! @Soni_Razdan @ashvinkumar & team worked super hard for this honest teens love story in Kashmir. Really hope the CBFC would #lifttheban. It’s a film about empathy & compassion..let’s give love a chance!” (sic). While Swara had tweeted a few days ago, “The film ‘No Fathers in Kashmir’ – Directed by Academy Award Nominee & two time National Award Winner #AshvinKumar – has been stuck with the Censor Board for over 6months now, delaying its release. Film is now gng bak & forth betwn #CBFC & FCAT. @prasoonjoshi_ pls take note!” (sic), Congress MP Shashi Tharoor had tweeted in support, “Oscar nominee & 2-time National Award winner @ashvinkumar’s new film @nofathers_movie #NoFathersInKashmir (tipped as 1 of 10 eagerly awaited films of 2019) remains banned over 6 months, delaying its release & forfeiting application for NationalAwards this year. Unconscionable!” (sic). Oscar Nominated director Ashvin Kumar’s directorial, No Fathers in Kashmir is a love story of two 16 year olds set against the backdrop of Kashmir who are individually in search for their missing fathers. The bone of contention, according to the filmmakers and its supporters, is that the movie has no objectionable content hence raising the question and argument on its inappropriate A certification by CBFC after it’s first viewing which happened only in October.